Absi recognition personalized or custom-made plaques line of products include: Engraved Brass Award Plaques, Stainless Steel Plaque Awards, Gold-Plated Plaques, Silver-plated Plaques, Corporate Award Plaques and Personal Plaques. Related products: Absi Engraved Brass Certificates, Sign Plates, Personalized Brass or Stainless Steel Nameplates, Name tags and Labels. 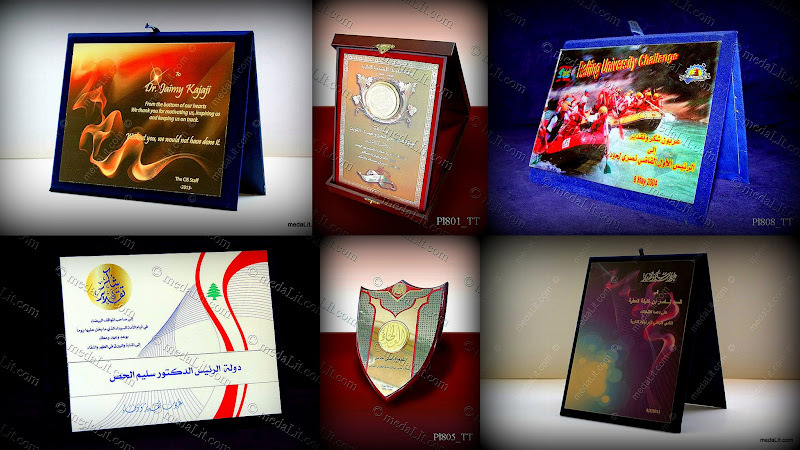 Absi Plaque Awards are used as tools for motivation, recognition and as incentives for employees. 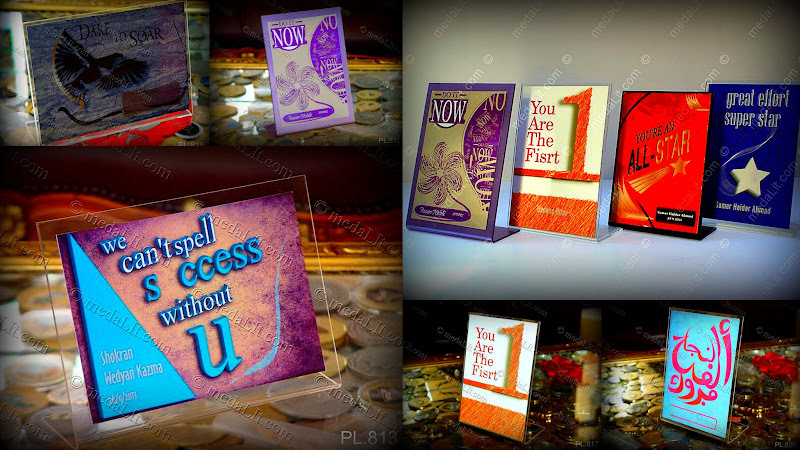 Absi co produces special custom-made plaques for your business. Abssi and Absy are misspellings of Absi.